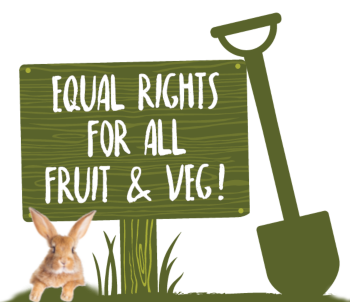 Equal Rights For All Fruit & Veg! At The Wonky Food Company, we believe that no matter what size, shape or colour, it's the taste that counts. From ugly onions to leftover limes, we pack as much imperfect and surplus fruit and veg into our products as possible. Globally, one third of all food produced is wasted. That's about 1.3 billion tonnes every year. In the UK alone, we tell 40% of everything we grow to go rot, simply because it isn't pretty enough for the shop shelf. We're on a mission at The Wonky Food Company to do our bit to help reduce food waste. We are working with farmers, suppliers and retailers to collect their imperfect and surplus fruit & veg and turn it into fabulous tasting products. find out where you can buy them here.